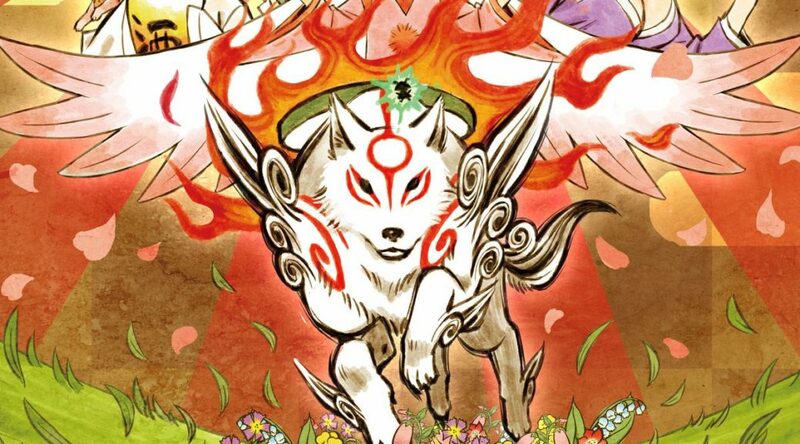 We’ve received confirmation from various sources that the Japanese retail version of Okami HD will support English on Nintendo Switch. This applies to both the Okami HD standard and limited editions that are releasing in Japan this August. While Capcom has no plans to release Okami HD at retail in the west, fans can still import them from Amazon Japan. Okami HD launches August 9, 2018 on Nintendo Switch worldwide. Update (July 5, 2018): Official Nintendo eShop listing confirms Japanese version of Okami HD supports English.